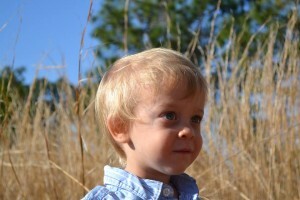 Cooper Vollmer is a 2 year old boy from Sarasota who was recently diagnosed with brain tumor. 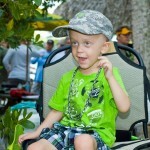 To help out Cooper and his family, Paddle-Fishing.com is sponsoring Kayak for “Coop”. 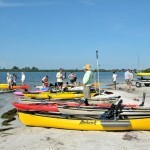 This event will be a tournament, prize raffle and a kayak raffle. All proceeds will go to the Vollmers to help them care for Cooper. Please click on the Kayak for “Coop” links in the menu above! The tournament will be a fun time for all, the event after the tournament will be a great time at O’Leary’s with a huge prize raffle and two people will win kayaks in the kayak raffle.